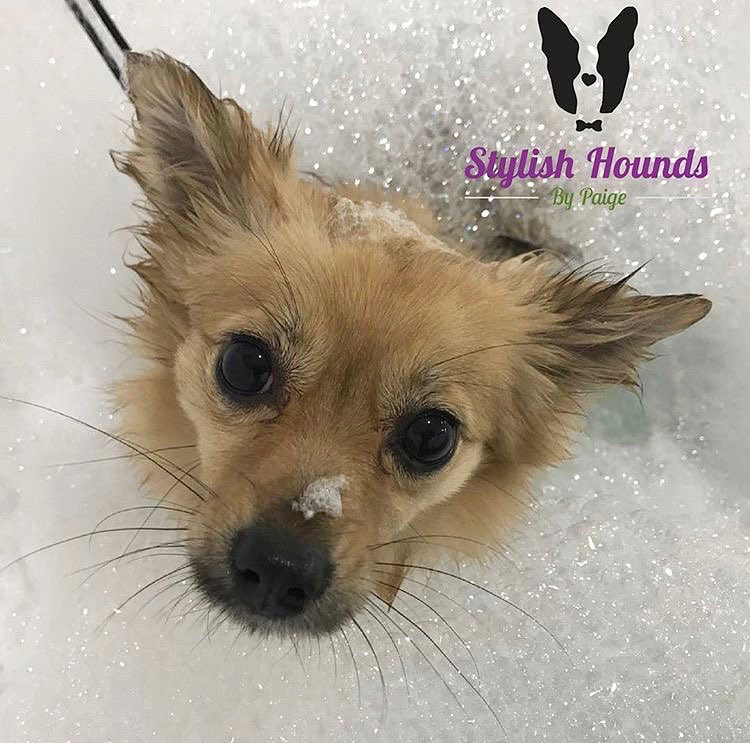 Stylish hounds offer a safe and bespoke service with a doggy spa, so that your fur friend can relax in bubbles! 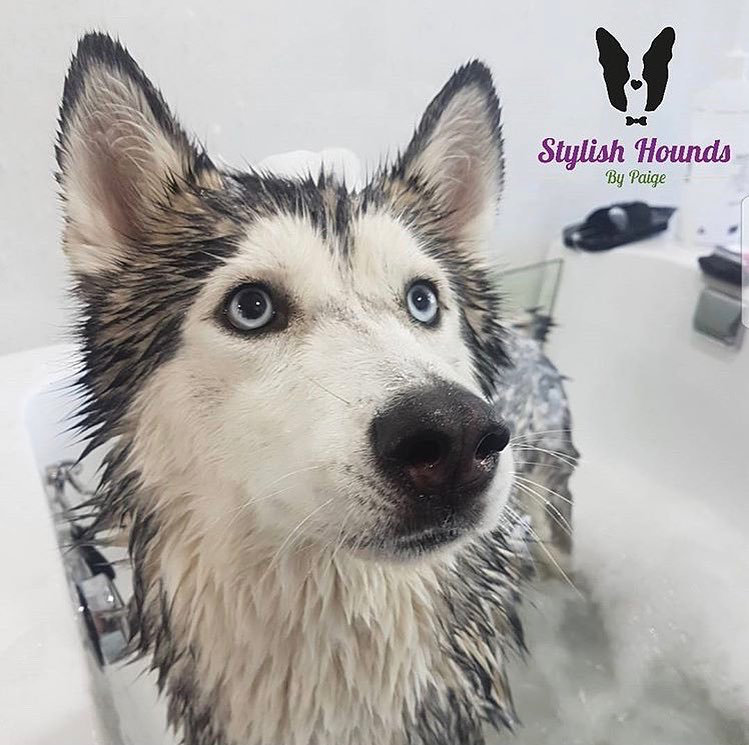 Our dedicated and qualified groomers will put your pooch at ease and make their visit rewarding, with lots of love and compassion. All shapes and sizes are welcome!